WWE.com has released a statement announcing that Hogan has been reinstated to the WWE Hall of Fame. STAMFORD, Conn. — After a three-year suspension, Hulk Hogan has been reinstated into the WWE Hall of Fame. This second chance follows Hogan’s numerous public apologies and volunteering to work with young people, where he is helping them learn from his mistake. These efforts led to a recent induction into the Boys & Girls Clubs of America Alumni Hall of Fame. 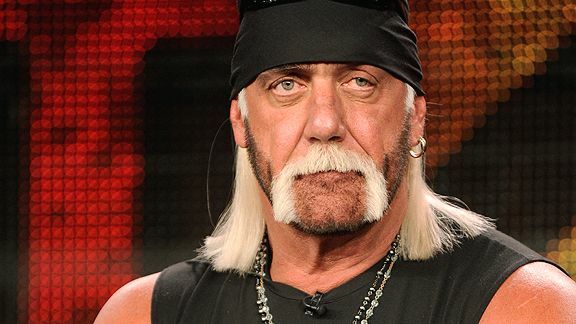 Hulk Hogan has confirmed that he’s backstage at WWE’s Extreme Rules. So a return could be in the works.